This 1 Hour Treatment Could Provide The Relief You Have Been Looking For. No More Pills. Long Term Relief. Clinically Proven Results. No Incisions. Over 20,000+ individuals worldwide have chosen this 1 hour procedure to treat acid reflux for good. Real Results. Based on a recent study. Why is the TIF Treatment So Effective In Treating Acid Reflux? It simple really, because it treats the root cause of acid reflux rather than masking the symptoms that pills typically do. 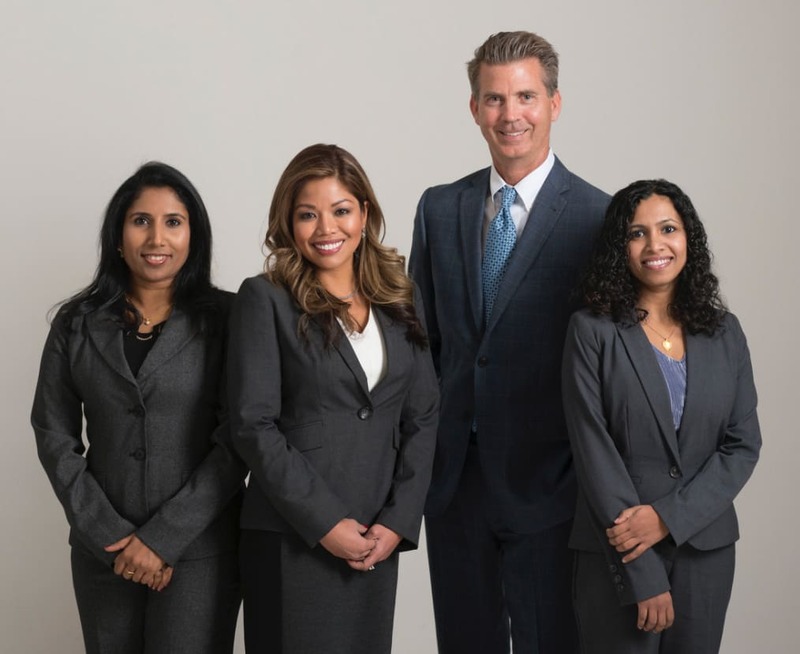 If you have GERD or acid reflux symptoms more than twice a week, schedule a no-obligation consultation with Dr. Tiesenga today to see if the TIF acid reflux treatment is right for you. Dr. Tiesenga, an award-winning, board certified surgeon. He is passionate about helping his patients live a better quality of life by providing newer, less invasive, and more effective treatments. From Left To Right: Shiny E. Saju, APN. 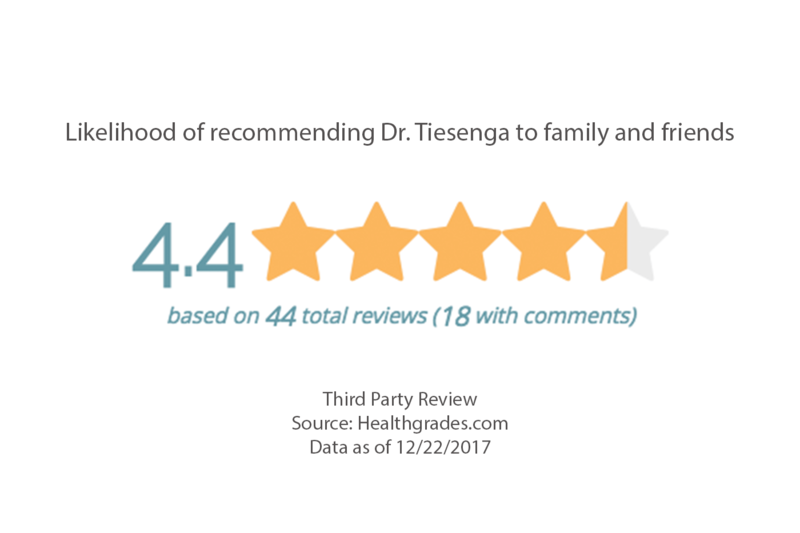 Christina Crews NP-B.C., Dr. Frederick Tiesenga, MD. FACS, Seema M. Pillai, FNP.